Heather Small performed live at a special marque event entitled, 'An Evening With Heather Small', which was in aid of the Graham Wylie Foundation. The event took place at Rockliffe Hall, Darlington, County Durham on Saturday 20th May 2017. 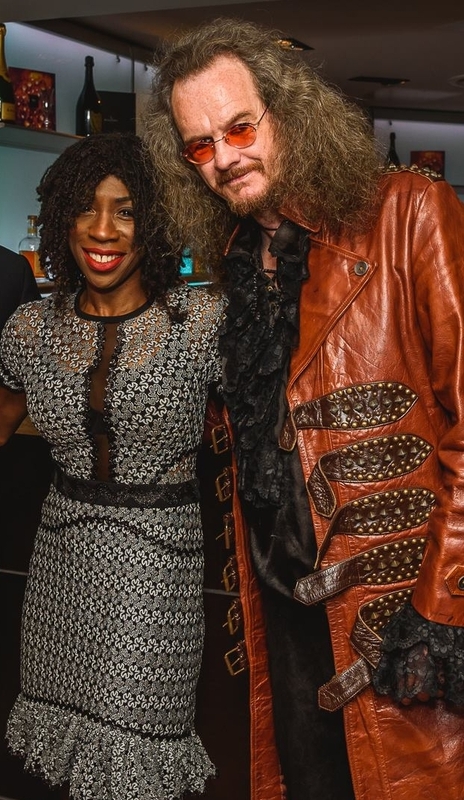 Iconic singer Heather Small helps raise £22,000 at Rockliffe Hall charity event. The distinctive voice of a 90s icon helped to raise £22,000 for charity. Heather Small entertained the 430 guests at the marquee event at Rockliffe Hall who all dug deep for the Graham Wylie Foundation.